President and co-founder, Biosphere Corporation. 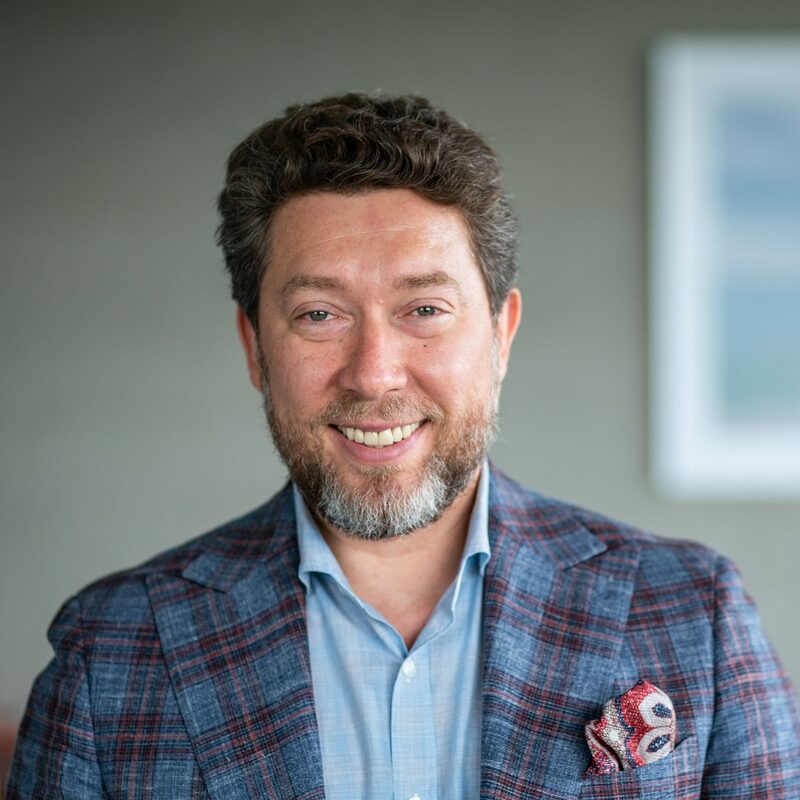 Andriy Zdesenko is President and co-founder at Biosphere Corporation; Owner of Charisma Fashion Group; Co-owner of Vapiano restaurants in Ukraine; and Member of the Board at Union of Ukrainian Entrepreneurs. Mr. Zdesenko has supported 2 students of MA program in Economic Analysis in 2017/2018 academic year.